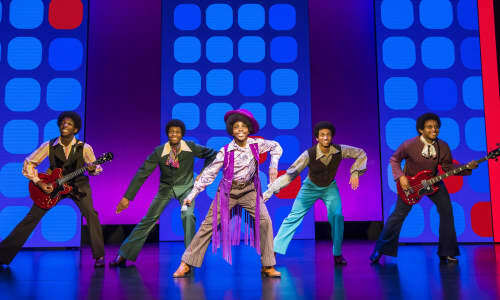 Motown was a legendary era and a slice of it arrives here soon. 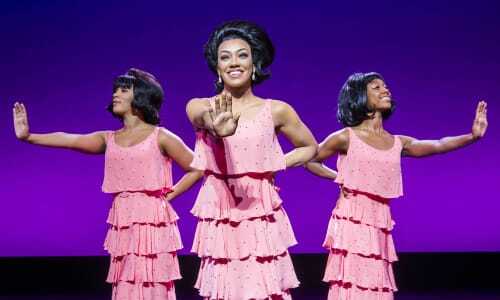 Here are some of our favourite tracks from Motown the Musical. Originally sung by Martha Reeves & The Vandellas, this Motown track has been covered by The Kinks, Everly Brothers, Grateful Dead and was a big hit as a duet for Mick Jaggar and David Bowie in 1985. Stop! In the Name of Love was released by The Supremes in 1965 with lead vocals by Diana Ross. The girls created their iconic choreography - one hand on the hip and the other outstretched in a 'stop' gesture - for their first live TV appearance. This million-selling record and 1998 Grammy Hall of Fame Award winner, by Smokey Robinson & The Miracles has been covered by countless musicians including the Beatles on their second album. 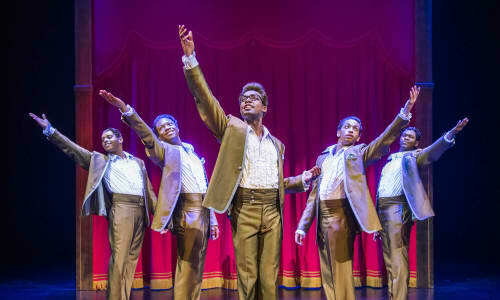 My Girl, written by Smokey Robinson, became The Temptations’ first US number-one single and remains to this day, their signature song. Get yourself down here to catch this song, live on stage. The closing song in Act One, What’s Going On by Marvin Gaye is a politically powerful, iconic and classic track sung from the perspective of a Vietnam veteran returning home to find hatred, suffering and injustice. After being on top of the Billboard Pop Singles chart for seven weeks, I Heard It Through the Grapevine became the biggest hit single on the Tamla Motown record label, which was the brand used outside of the US. This classic track by the Jackson 5 became the first number-one hit for the band and the record label on 31 January 1970 and was ranked at 121 in Rolling Stone's 500 Greatest Songs of All Time. Reach Out and Touch (Somebody’s Hand) was the debut solo single from the legendary singer, Diana Ross. 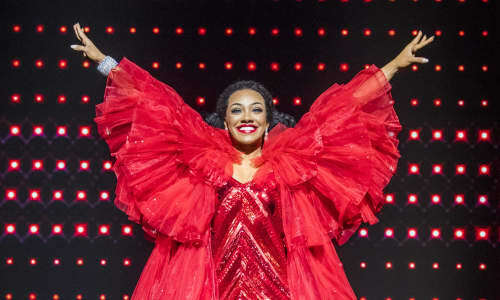 In this musical you'll find out how Diana Ross rose to fame with her solo career after her time with The Supremes. 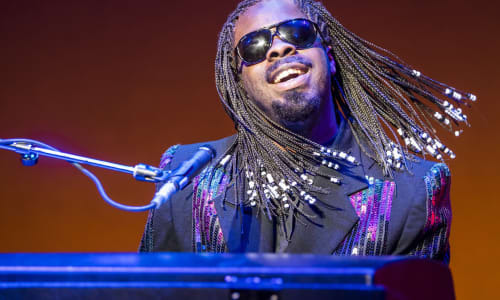 This classic Motown tune by legendary Stevie Wonder spent six weeks on the US R&B chart and was the very first single Stevie Wonder produced on his own. This high energy number at the end of the show will definitely leave you with a smile on your face. Originally sung by Marvin Gaye and Tammi Terrell in 1967, it became a huge hit for Diana Ross in 1970.